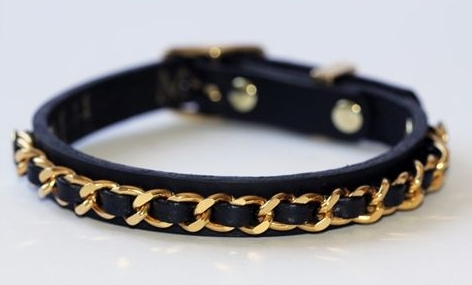 I've pulled together some of my favorite picks for your pampered pooch, like this leather studded dog collar, from Etsy, retailing for $45. 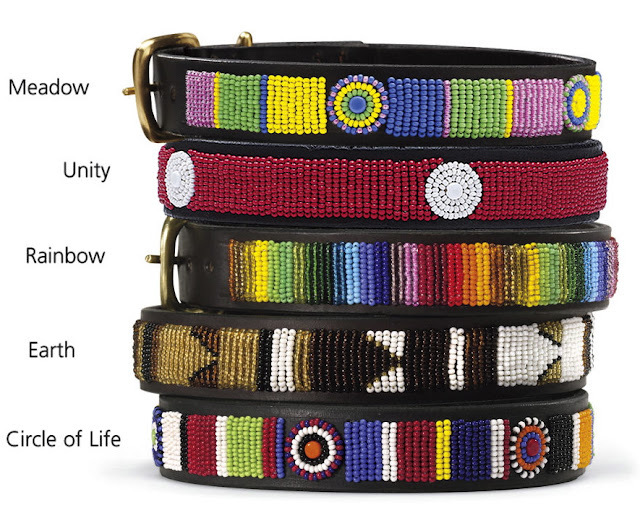 These one of a kind leather beaded collars are handmade in Kenya by Maasai artisans and sell for $59.95. $23 for the small size. 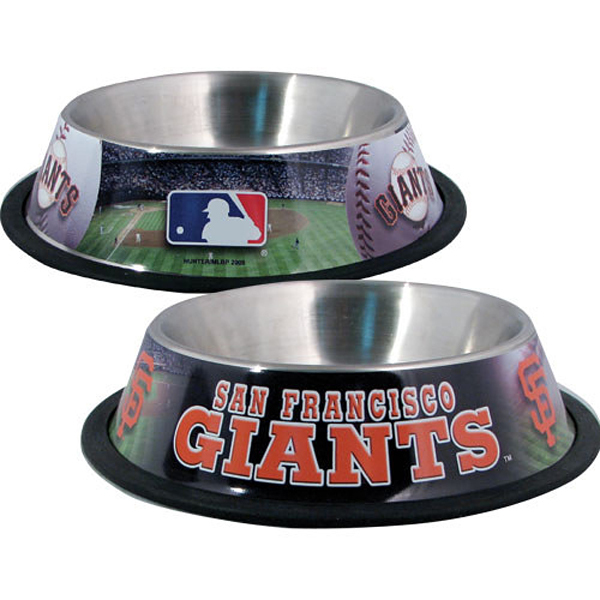 Don't worry, every baseball and football team is also available for your pooch at BaxterBoo! 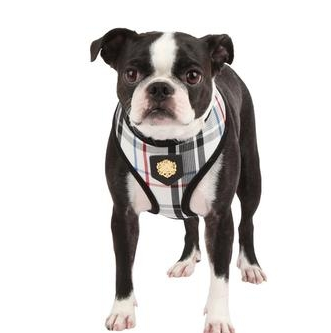 Love this plaid Puppia harness with the medallion. Selling for $35. 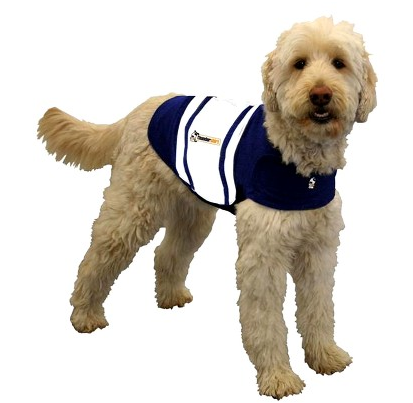 When I brought Oscar home from the pound, he wore a little blue plaid harness similar to this one. This is such a cute, stylish coat from BaxterBoo. 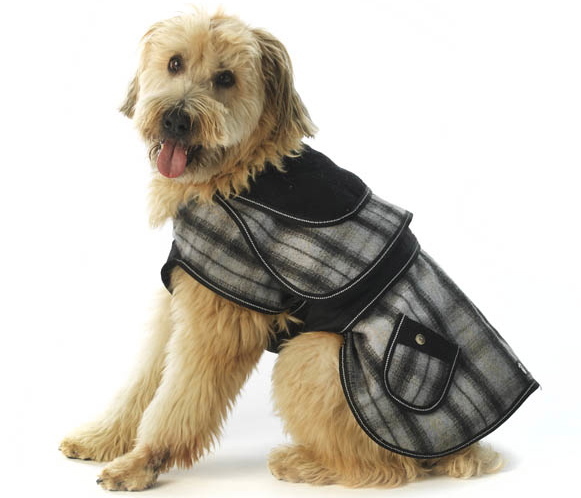 It's called The Sherlock Plaid Dog Coat, and sells for $40 for the small size. 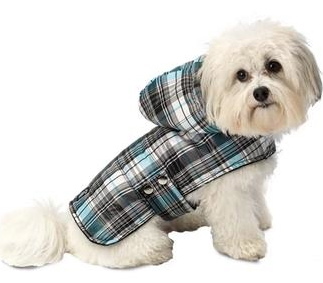 Alberta Quilted Dog Parka, $33.97 for medium. Another darling coat from Baxterboo. Of course I'm loving the plaid! The Navy Rugby Thundershirt can help with that. 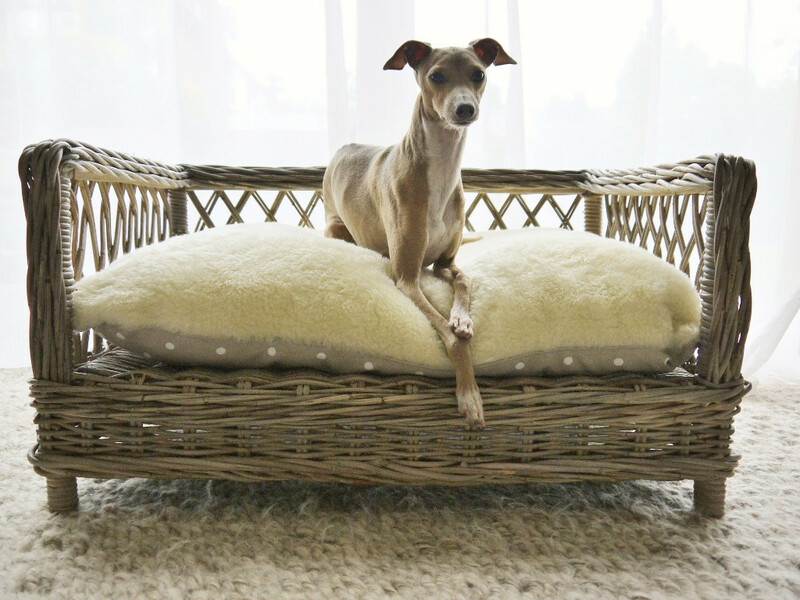 I've been on the hunt for a wicker dog bed. This one just might be it! However, this one is amazing. 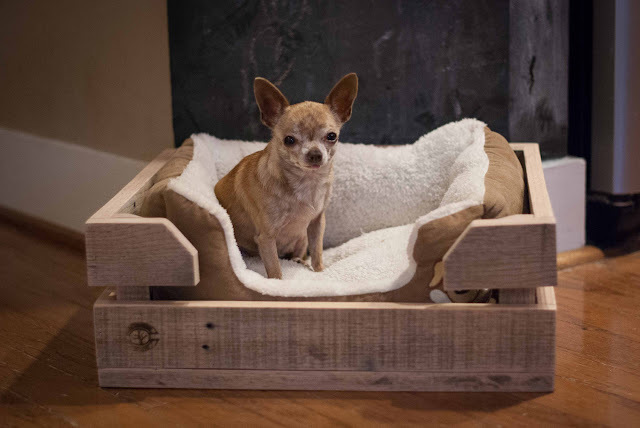 Made from reclaimed wood, this rustic bed is custom made to your specifications. Just add your own soft dog bed inside. 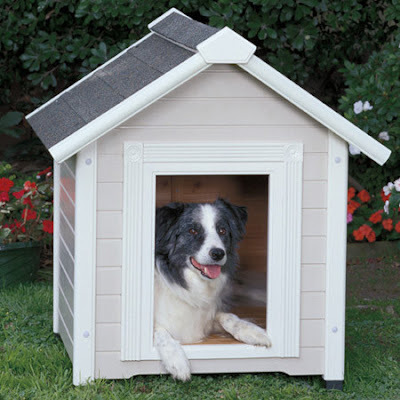 The Outback Country Dog House on Joss & Main today. 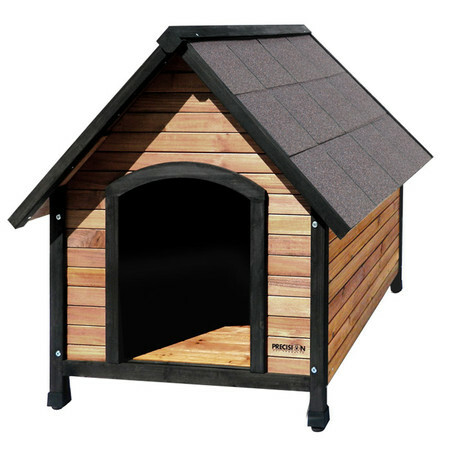 And last, but not least, The Country Club Dog house on the Joss & Main site, retailing for $202.95. 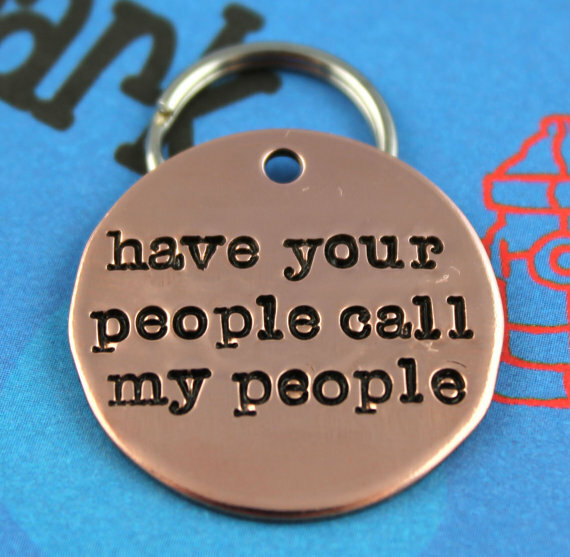 These are just a few picks that I'm loving right now for our pampered pets. 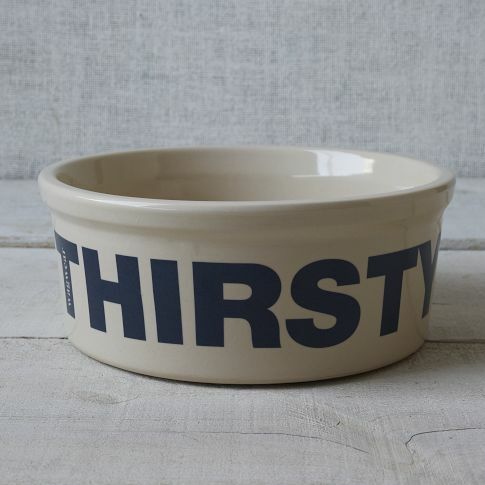 You can click on the links below each item to purchase directly. Let's not forget also the many pet accessories that TJ Maxx and Marshalls are carrying right now. 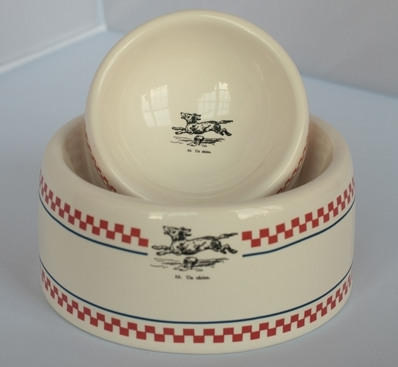 If I had to choose a favorite, I would choose the French Bistro Bowls. I've never seen anything like them.